The holidays are here, which means it’s time for decorating, good cheer, eggnog… and wish lists. Here is your handy list of top ten products and brands guaranteed to please the food and wine aficionados in your life, including yourself. PS: Choices are listed in no particular order. The history of some of the best pans on the market for both professional chefs and home cooks goes back to 1830 when Ernst Mauviel established his company in Villedieu-les-Poêles, a village in Normandy which has been manufacturing copper for the last eight hundred years, hence its nickname, ‘the city of copper’. Today, Mauviel continues to make high quality cookware used by professional chefs all over the world. Their collection features over one thousand products, not only made of copper, but also stainless steel and aluminum. If you want pans that will last you a lifetime, Mauviel is a brand well worth investing in. These beauties don’t come with a modest price tag. 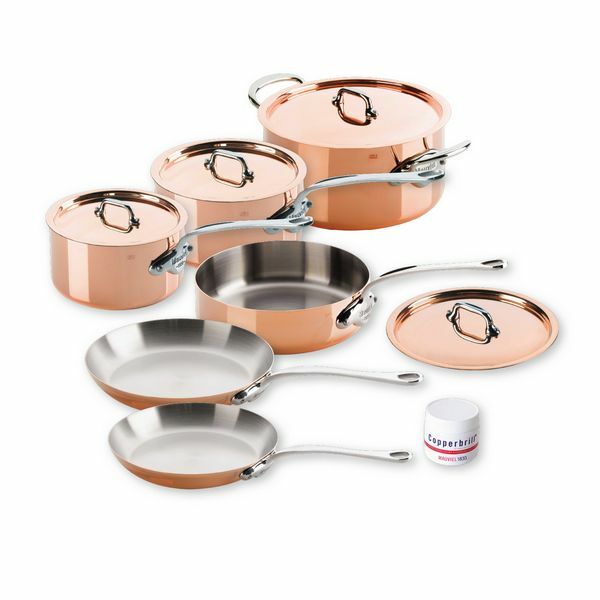 Expect to pay approximately €160 for the smaller pans and up to €450 for the larger. But also expect pans that won’t scratch, will always cook your food perfectly and will remain looking beautiful — even if you forget to polish them, as I often do. Food is more than sustenance. Food is also love and memories. Your first meal in Paris. Your mother’s lentil soup. 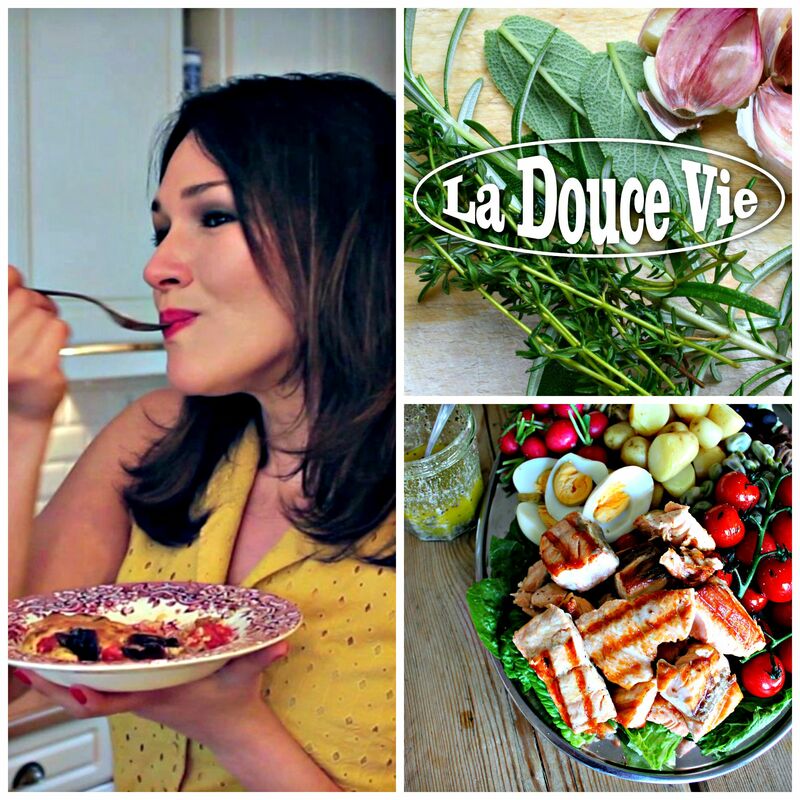 A fabulous idea you saw on your favorite cooking show. That first college cooking disaster (and what you learned from it). 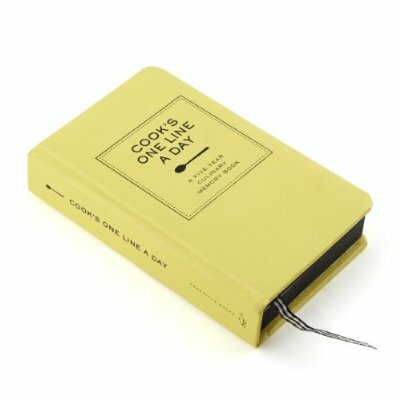 Now you can chronicle all those special food memories for the next five years in one beautiful little book, Cook’s One Line A Day — all it takes is a quiet moment, a pen and a few words. Consider it journaling for gourmands. Or, if you’re a new parent here’s another idea — use it to keep track of your child’s first eating adventures. And I could not agree more. 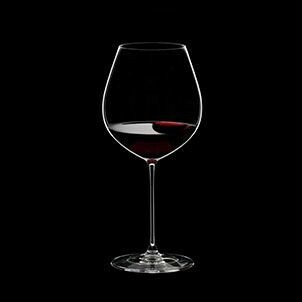 I first became acquainted with Riedel during a wine tasting event a few years ago and was not only amazed by their elegance and finesse, but also by the way they really allow you to experience the characteristics of the different grape varieties. Riedel was established in 1756 and has been producing exquisite glassware for wine and spirits ever since. Their products are used at top restaurants and wineries throughout the world. If you really want to appreciate your wine’s bouquet, taste, balance and finish, try a pair of Riedel glasses for your favorite grape variety and experience the difference for yourself. For me, wine drinking has never been the same after discovering Riedel. Consider it the Ferrari of the kitchen equipment world, especially if you get yours in red, like I did. 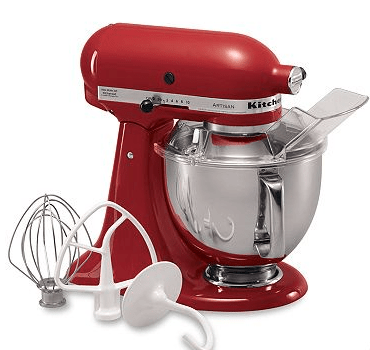 The famous KitchenAid stand mixers have been a classic since 1919 and will become more than just your best friend when it comes to baking. Sure, these stylish and super efficient machines are great for kneading, whisking and mixing, but they can also help you slice, shred, grind, juice, strain, and even make sausages, pasta or ice cream. Simply fit one of the various attachments into the power hub at the front of the machine and you’re all set. This beauty is stable, robust and so much more than just another coveted item. It’s a must-have. They call it the ‘super rebel’ in the world of bubbles. Hailing from the Penedès Cava region in Catalonia, the non-conformist Cava Brutal made by recognized winemaker Joan Rovira and creative agency SuperRebel.com in Breda, the Netherlands, is the answer to overpriced champagnes. 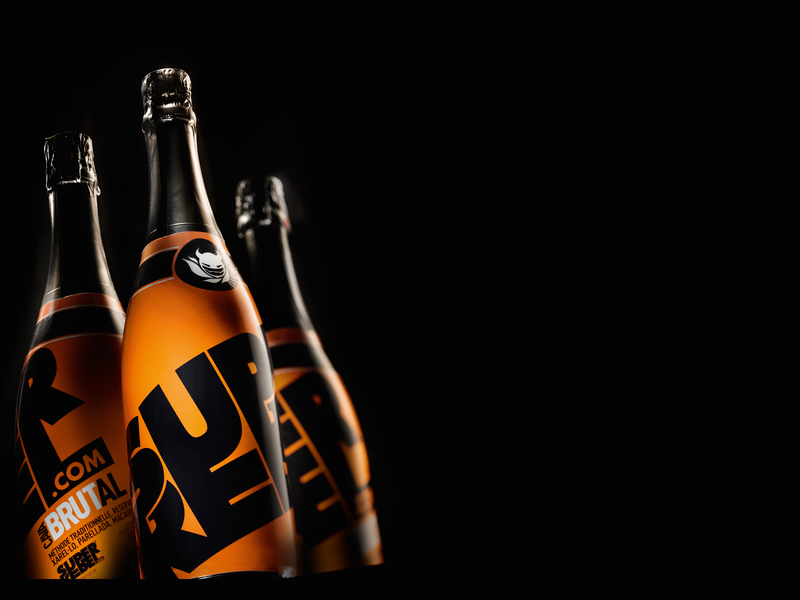 Bottled in bright orange and black, this Cava is everything but pretentious — it’s pure attitude! The 2012 vintage is made from a mix of the crisp grape varieties Macabeo, Xarello, Parellada and Chardonnay. It has toasty notes, a pleasant acidity and a good finish. Pop open this Cava to ring in the weekend in a stellar way or serve it with chicken in lemon and cream sauce. 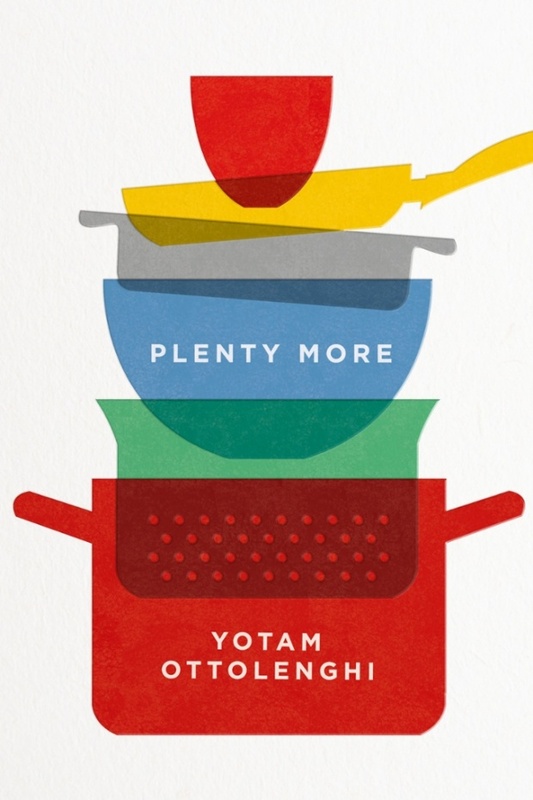 Food writer, chef and restaurant owner Yotam Ottolenghi has done it again. Four years after the successful publication of his international best-seller Plenty, comes Plenty More, the result of Ottolenghi’s expanded range of ingredients and techniques. Divided into twelve chapters based on these techniques, the book features one hundred and fifty vegetarian recipes that will make even die-hard carnivores swoon with pleasure. Not to mention those of us who have an overloaded spice cabinet and no idea how to put its contents to good use. The root mash with wine braised shallots, I dare say, is better than the best boeuf bourguignon I’ve ever had. Mary Delluc can rightfully be called the ‘Grande Dame of Belgian Chocolates’. She opened her first shop in 1919 on the Rue Royale, not far from the Royal Palace. At the time, chocolate was still regarded as a medicinal product, yet Madame Delluc succeeded in changing its status to that of luxury item. Her chocolates soon became the choice of Belgian royalty and in 1942, Mary was awarded the Royal Warrant of approval by King Leopold III. Everything at the exquisite Mary boutiques attests to the brand’s finesse — from the flamboyant Rococco style furniture to their Boîte Prestige boxes which are nothing short of a chocolate lover’s dream. 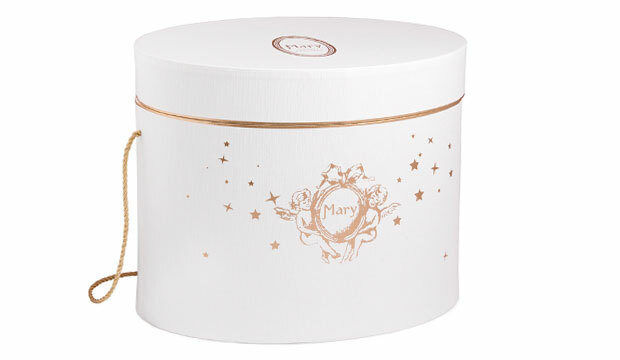 Available in three sizes, the white boxes with gold detailing are filled with an assortment of Mary’s finest products. No wrapping necessary — these beauties will look wonderful under the tree just the way they are. Experiencing the qualities of fine coffee is akin to experiencing the qualities of fine wine. Now take what I told you under #3 and apply that to savoring the ultimate espresso: being able to enjoy its aroma and richness and taking your drinking experience to the next level. 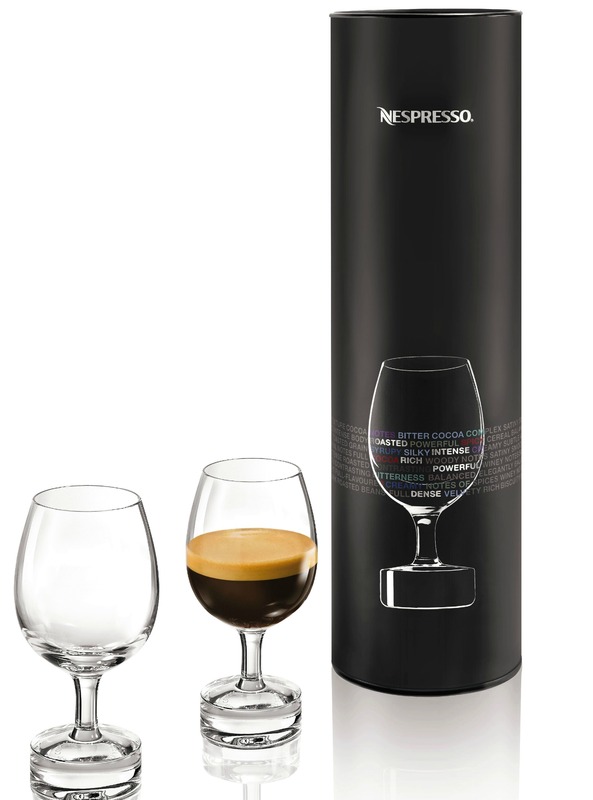 Riedel has recently teamed up with Nespresso to bring you the Reveal Collection. Two different types of tulip-shaped espresso glasses designed to increase your sensory pleasure. The Intense glass heightens intensity and aroma, while the Mild glass puts freshness, acidity and lightness in the spotlight. This may not be the glass you’ll whip out every morning groggy-eyed and yawning, but it’s definitely what you’ll want to use when ending a meal the right way — with a good digestif and a proper espresso. Why is seasonal and local best? How can you choose animal products ethically? 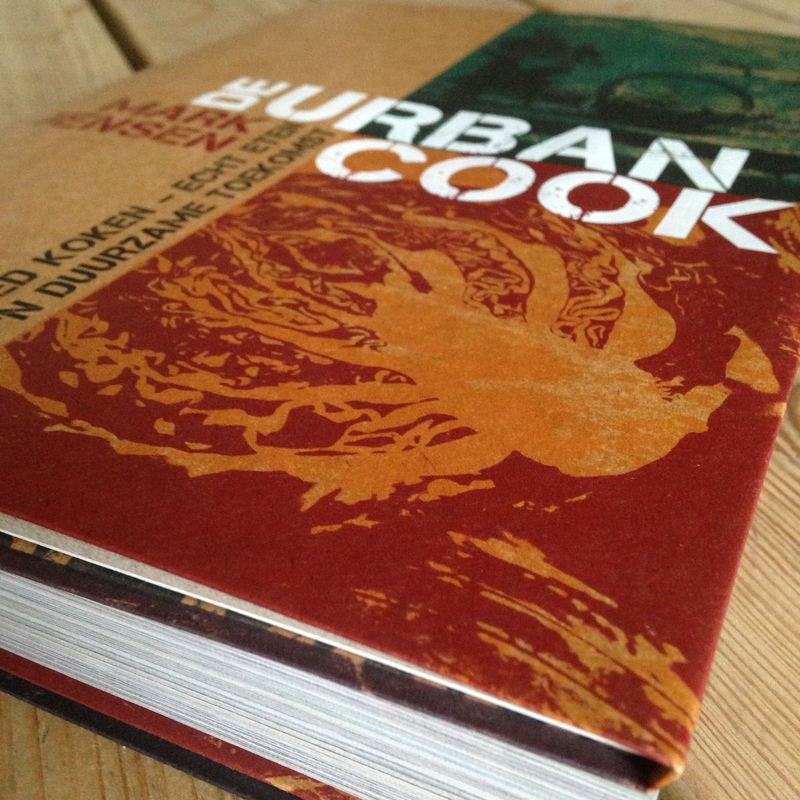 You’ll find the answer to these and other questions, plus more than one hundred simple, pure and beautiful recipes in The Urban Cook. Written by Mark Jensen, chef of restaurant Red Lantern in Sydney and eco-conscious father of two, this book will not only encourage you to investigate where your food comes from and how it is produced, but it will also mercilessly entice you into the kitchen with stunning photography that makes the clearly written recipes even more irresistible. Even the book exudes goodness with its solid, cardboard cover and thick, matte pages. If you want to cook great food with the best that nature has to offer — and a clear conscience — this is a book you’ll want to add to your collection. We all love a good pie in the winter. What we don’t love is the dreaded soggy crust, or worse, a huge mess on our oven floor if the filling seeps over the edges. Le Creuset, another respected cookware brand, especially known for their enamelled cast iron pans, has the solution in the form of a decidedly cute, old-fashioned, ceramic pie bird. Simply sit this little guy at the bottom of your two-crust pie before adding the filling, and make sure it sticks out over the top layer. The steam will vent through the top during baking making spills and wet crusts a thing of the past. 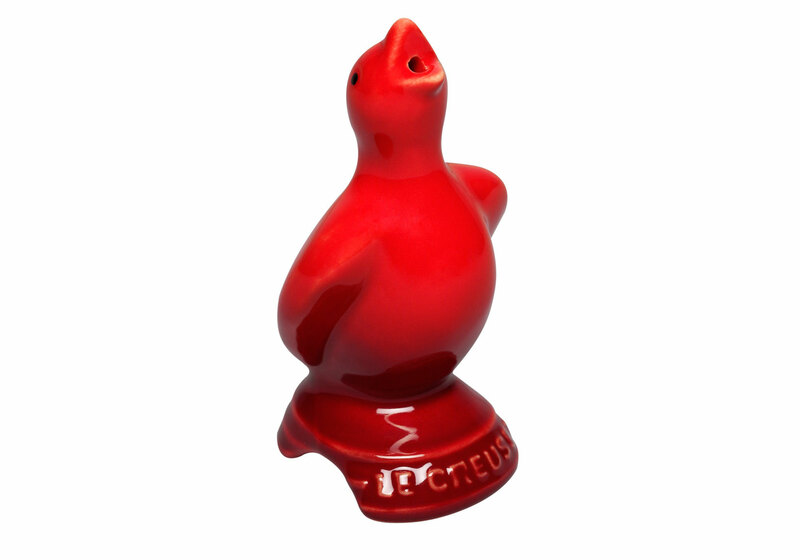 The bird comes in a variety of colors and is dishwasher safe.